Learn how to thread, set tensions and find out what all the knobs do. Maintenance will be covered also. 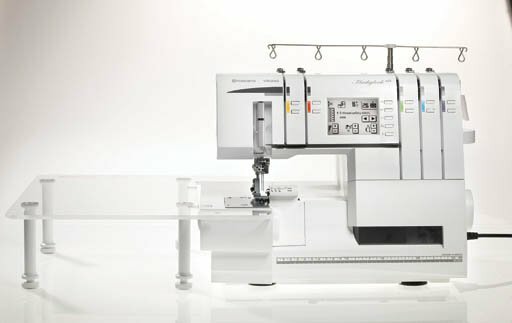 This class is for all serger models.